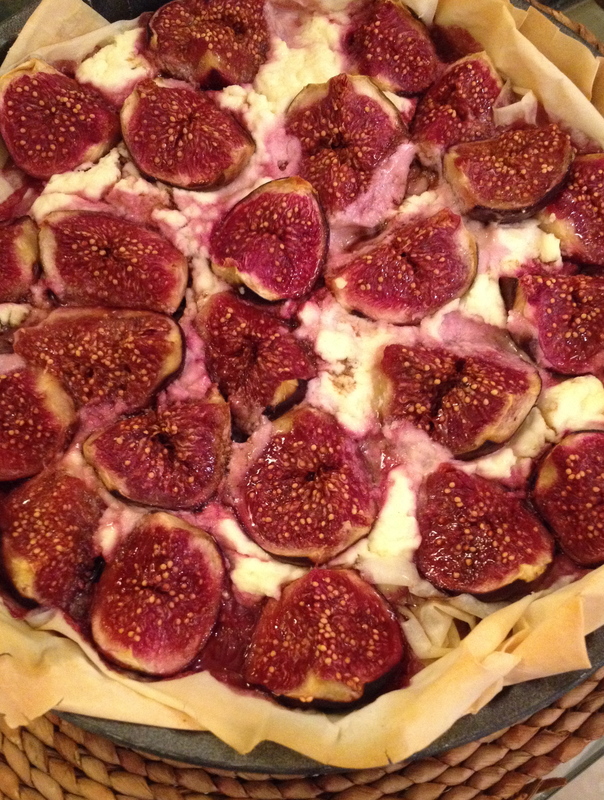 This entry was posted in autumn, baking and tagged balsamic, cream cheese, figs, goat cheese, savoury, tart. Bookmark the permalink. It was so lovely meeting you last week. It’s always fab to meet another food blogger and this dish looks incredible. 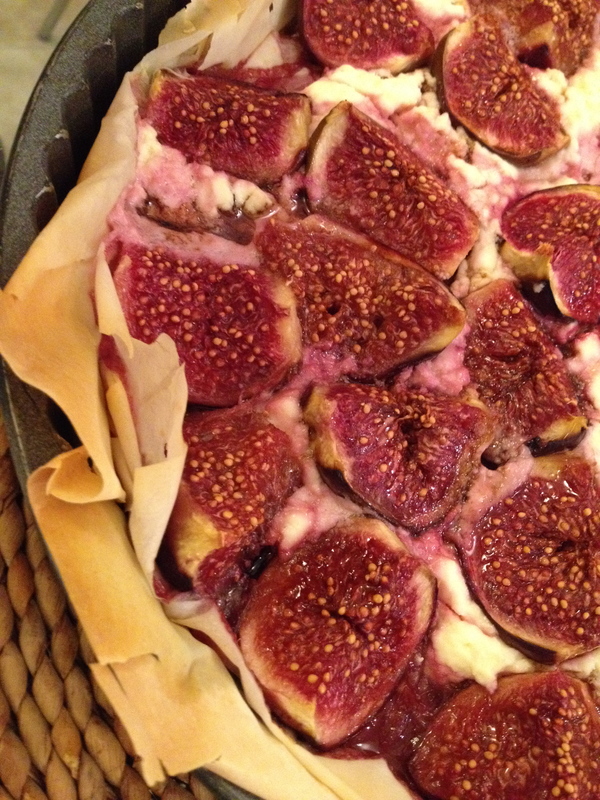 I adore figs and goat cheese complements them so well. One day, I’d love to have a property large enough to have a fig tree. I will give this ago the next time I have a girlie lunch. I think they’ll love it. Hope you see you again soon. Till then happy cooking. Thnks Bailee for your visit: this tart is a favorite here too but I will make your almond cookies very soon! Hope to see you again and till then happy blogging!